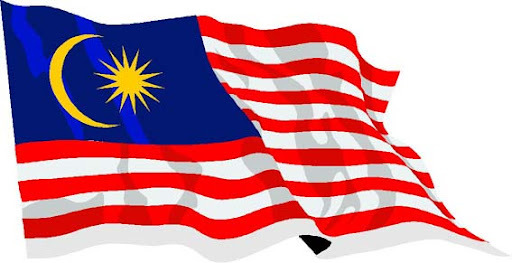 Kindasophically speaking: Happy 51st Birthday Malaysia!!! When we, as a nation, have rid ourselves of You! Happy Merdeka! Struggles, tears, sweats and fight for freedom, it's what victory is made out of. Almost all who once learn that I came back to Malaysia after spending almost a decade overseas, their first question is inevitably, "Why come back?" There may be many reasons why I should just stayed out there. But there's one compelling reason why I should not, "This is where I call home." Where I can walk about without feeling that I'm at other's place. I sometimes rant about things that pisses me off about Malaysians. But at the end of the day, ask yourself whether you have been a responsible citizen.